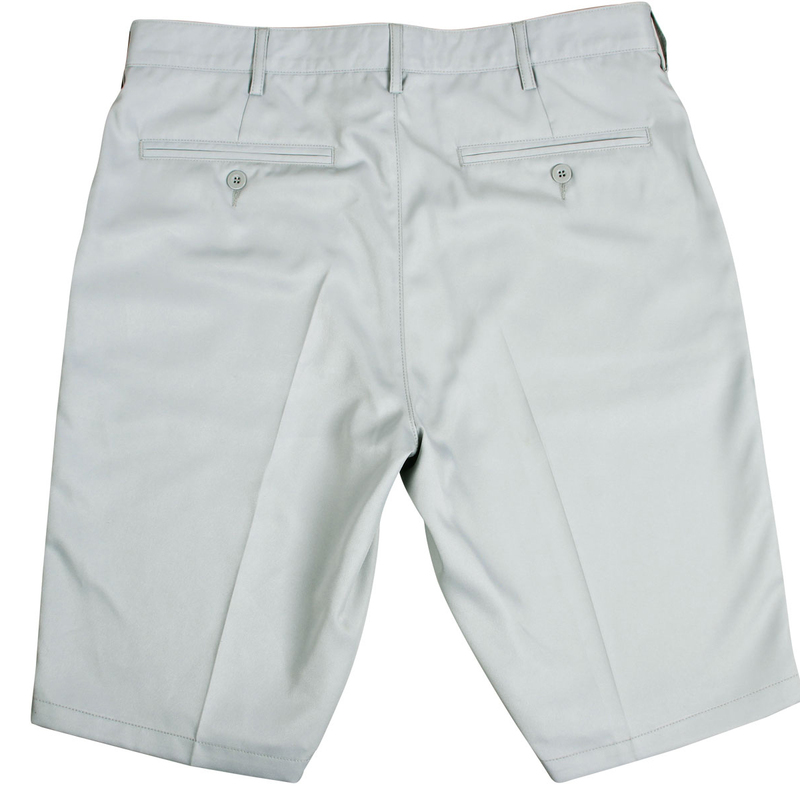 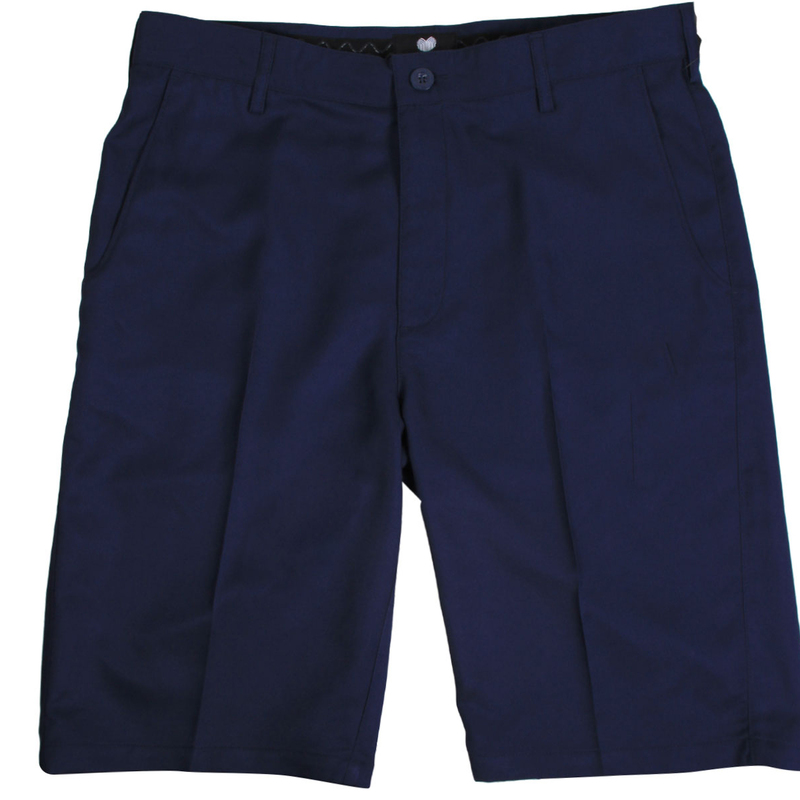 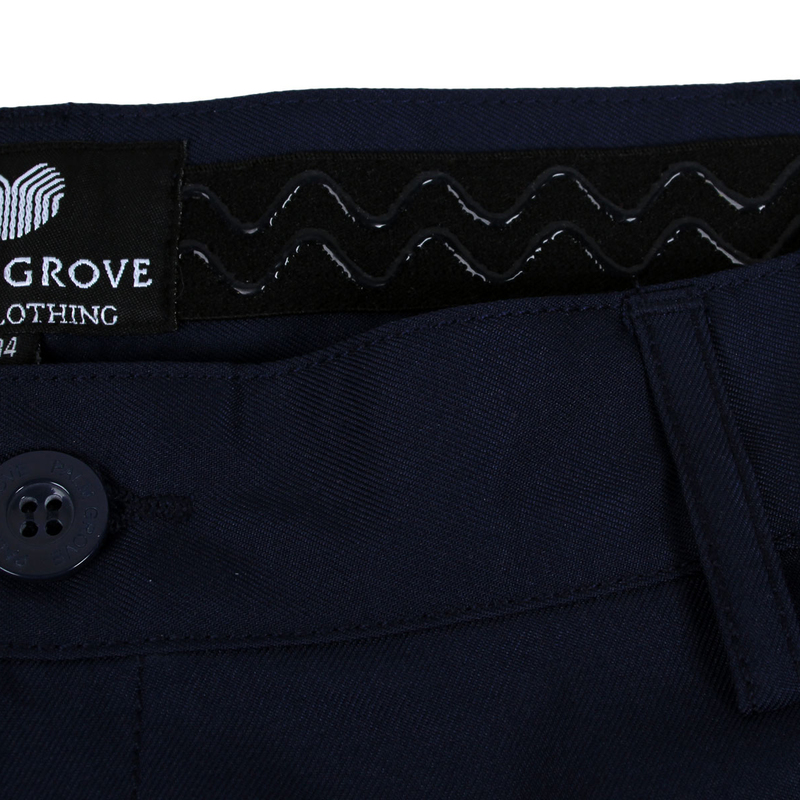 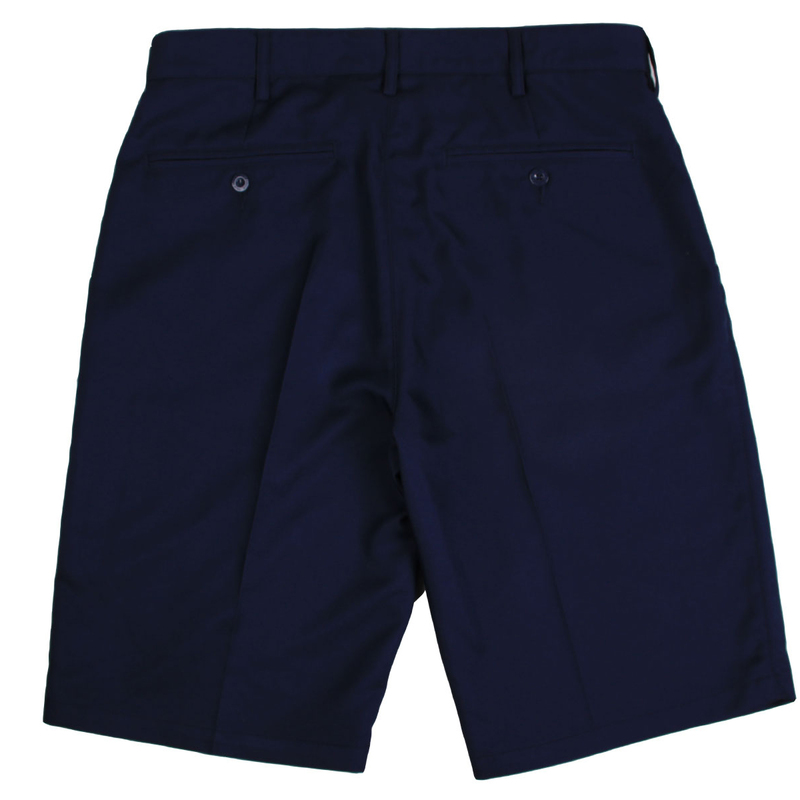 The Palm Grove Shorts are designed for the warmer conditions on the golf course. 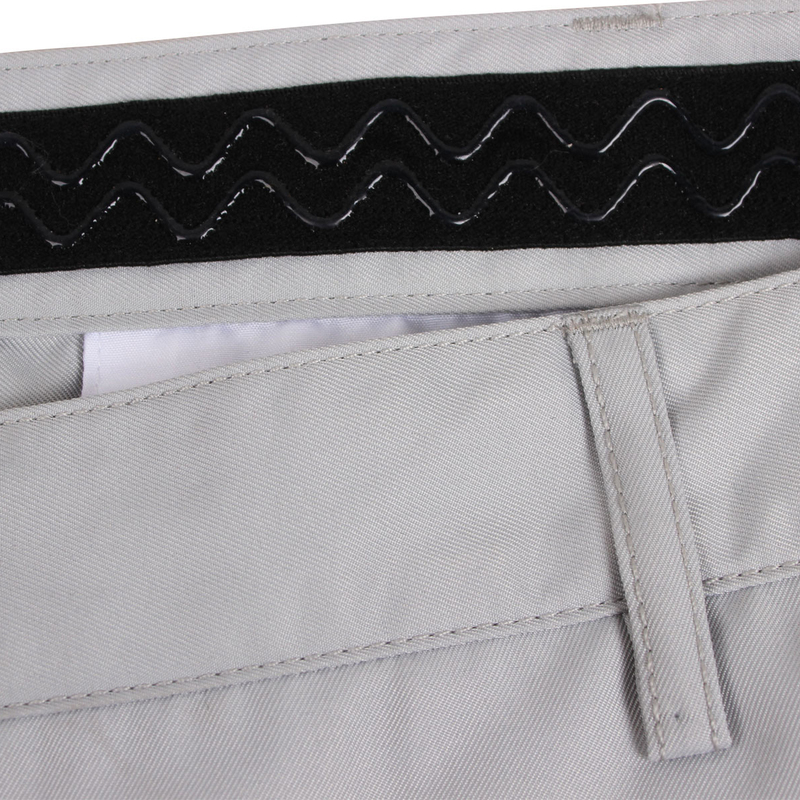 They come complete with an internal grip waistband, which prevents your tucked in garments from slipping out while playing golf. 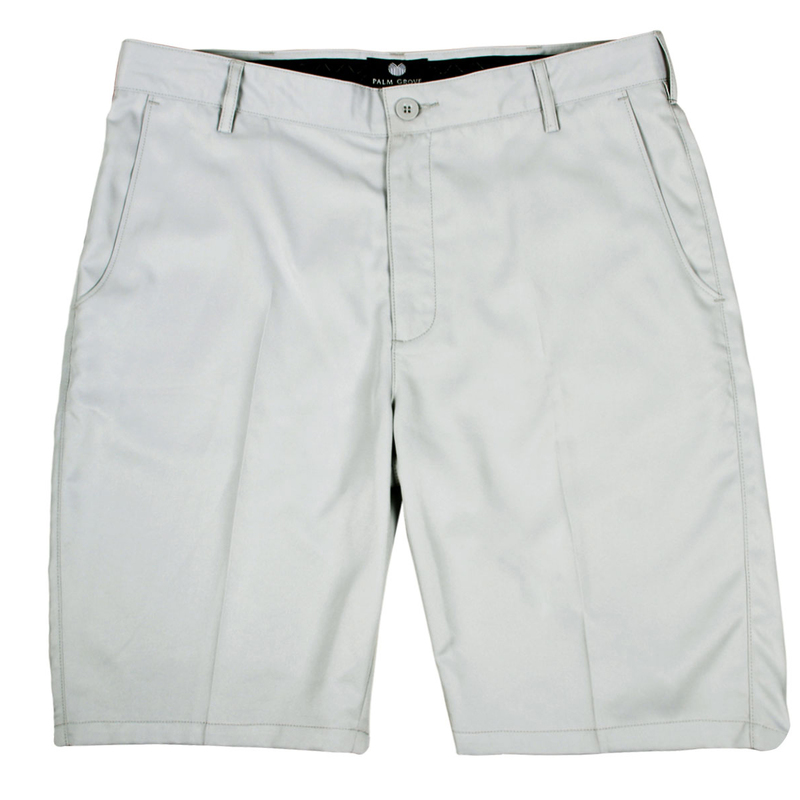 Get prepared for summer!